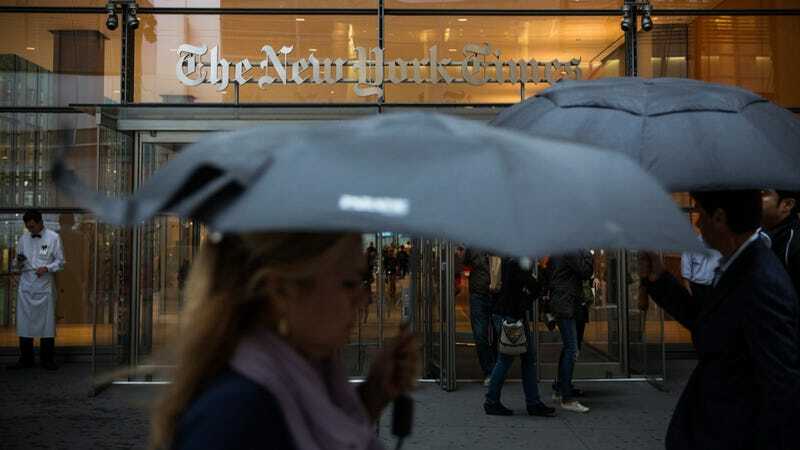 From Capital New York comes the news that the Automobiles section that runs in every Sunday issue of the New York Times was just killed in a memo, and will cease publication after the first of the year. No word on what this means for Autos Editor and all-around wonderful human being James Cobb or the rest of their excellent staff, according to Joe Pompeo at CapNY. They will keep their online section, which makes sense. Jim was there 20 years ago when the Sunday section was launched, and he has made The Times proud ever since. In the day, the insatiable demand among print advertisers had the coverage spread across several days, including Sunday. Now we'll consolidate our print efforts on Friday, while remaining nimble on the web. It's worth mentioning they already killed their blog. Either way, our best to everyone involved.